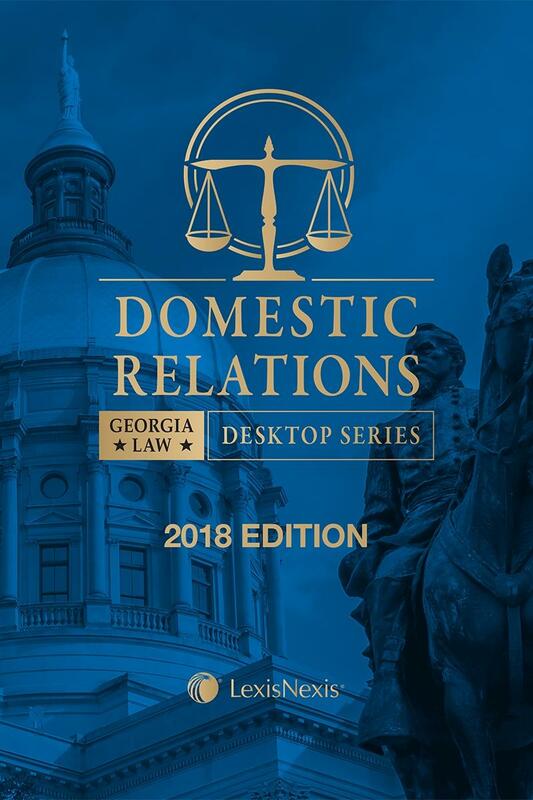 Georgia Domestic Relations features provisions relating to marriage and divorce, adoption, child custody proceedings and child support. 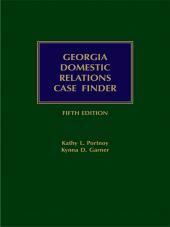 Georgia Domestic Relations features provisions relating to marriage and divorce, adoption, child custody proceedings and child support. 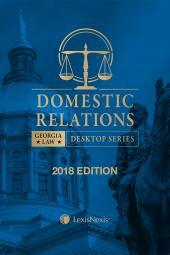 Title 19 (Domestic Relations) is included in full and is annotated with case notes and research references from The Official Code of Georgia Annotated. 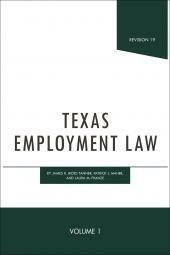 This publication is updated annually to include legislation from the current legislative session. Chapter 6. Alimony and Child Support. Chapter 7. Parent and Child Relationship Generally. Chapter 9. Child Custody Proceedings. Article 3. 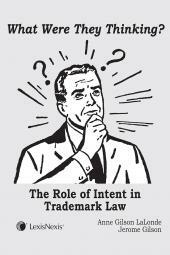 Uniform Child Custody Jurisdiction and Enforcement Act. Chapter 11. Enforcement of Duty of Support. Article 3. Uniform Interstate Family Support Act.